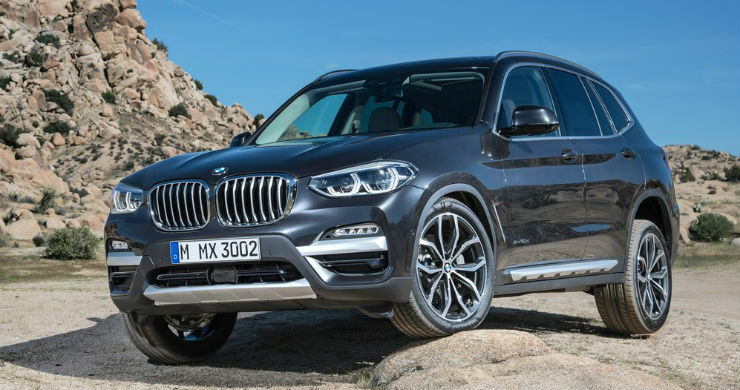 BMW has finally updated their mid-size SUV, the X3. The vehicle was officially unveiled at their Spartanburg plant and here is what it looks like. The vehicle takes a lot of design cues from its younger sibling, the all-new X1. This means you still have the large kidney grille, with the vertical slats, new LED headlamps and LED tail lamps as standard and LED foglamps as well. 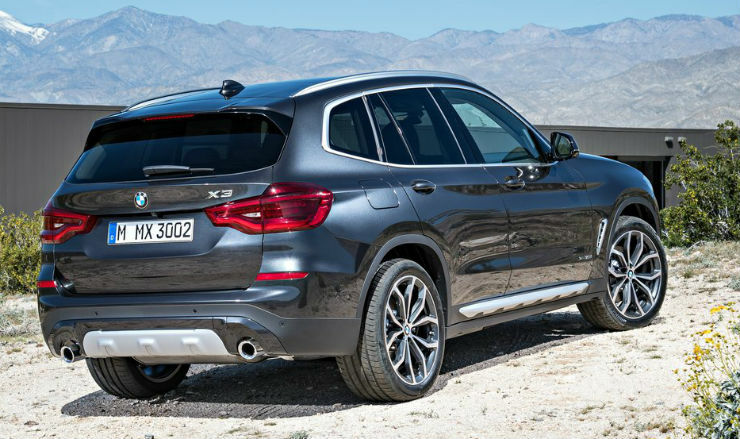 This gives the vehicle a family look and makes it look a lot like the X1, like we mentioned above. The SUV is much bigger than the outgoing version, having a 5 cm longer wheelbase. There are different lines on offer, the MSport and the Xline will most likely make it to the Indian market, when it is launched. On the inside, the changes are more drastic though. For starters, the instrument cluster has been changed and is all digital now, as opposed to the analog dials which were previously on offer. 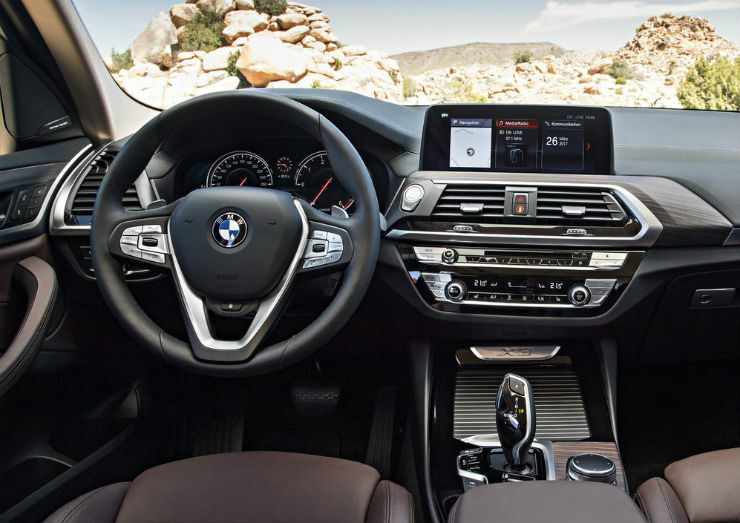 The dashboard has also been redesigned and now features the larger touch screen iDrive unit, which has the option of gesture control. This system looks a lot more high-end than the one that was previously present on the X3. As for engines, the global variant will be having a wide range of engine options on offer. The base petrol is the 20i, which is powered by the 2.0 liter turbo petrol making 184 Bhp and 290 Nm (same as the previous 320i and 520i), the 30i, which is also a 2.0 liter turbo petrol making 252 Bhp and 350 Nm, the M40i, which is a 3.0 liter 6 cylinder unit making 360 Bhp and 500 Nm, the 20d which is the 2.0 liter unit making 190 Bhp and 400 Nm and the top of the line diesel is the 30d. Output is 265 Bhp and 620 Nm. All the engines are mated to an 8 speed transmission. While the 20i can be had in both rear-wheel drive and all-wheel drive formats, all other versions are offered in only all-wheel drive format. We expect the vehicle to make it to Indian shores in 2018.